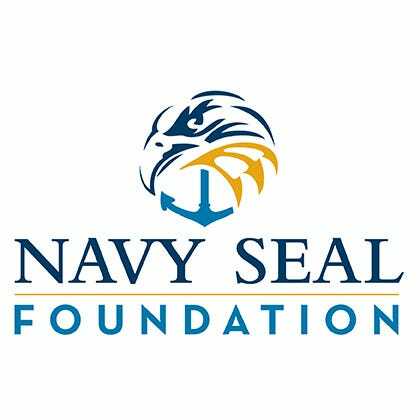 Proud supporters of the following fine organizations. 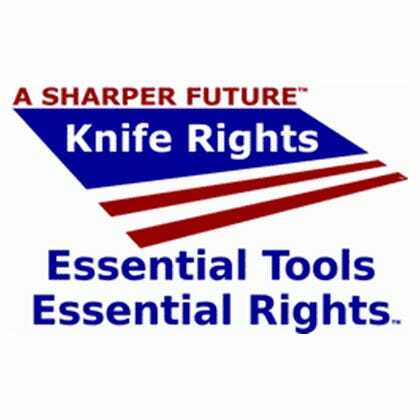 Knife Rights is America's most effective grassroots knife owners advocacy organization, committed to proactively and aggressively working to further the rights of knife owners. Knife Rights is the Second Front in Defense of the Second Amendment and is fighting for a Sharper Future for All Americans. The USO Northwest is a nonprofit, congressionally chartered, private organization with its focus on developing new programs and services to meet the ever-changing needs of our military members and their families in Oregon and Washington. 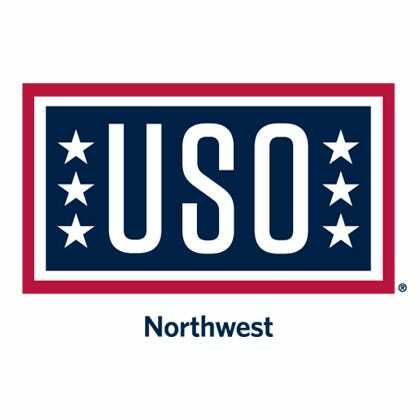 Established in 1966 and with the help of over 400 volunteers, the USO Northwest serves over 600,000 military and their families annually by providing support and services to deploying and returning veterans, military families, wounded veterans and the families of the fallen. 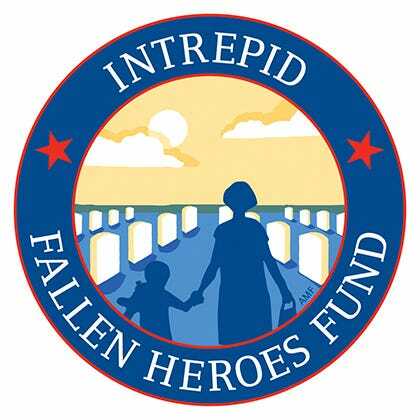 The Intrepid Fallen Heroes Fund serves United States military personnel wounded or injured in service to our nation, and their families. Supporting these heroes helps repay the debt all Americans owe them for the sacrifices they have made in service to our nation. 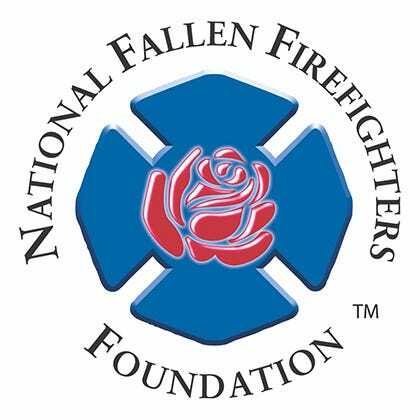 Their mission is to honor and remember America's fallen fire heroes, to provide resources to assist their survivors in rebuilding their lives, and work within the fire service community to reduce firefighter deaths and injuries. American Snipers memberships have chosen to help support our fellow snipers, and brothers in arms, by helping supply them with items that they need to get the job done better as well as things to make their lives easier while on deployment. This has been everything from the basic hygiene type items such as handy wipes to tactical products such as holsters, high speed rucksacks, new optics, rifle accessories, to mini binoculars and batteries. 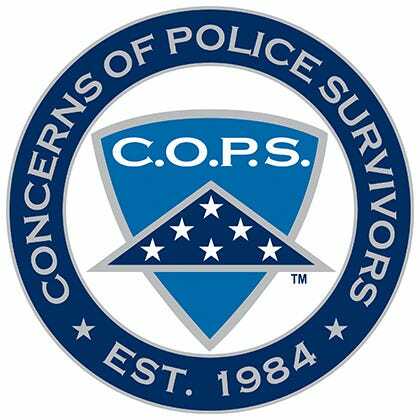 Concerns of Police Survivors, Inc. 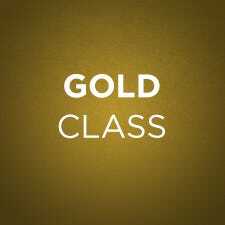 (C.O.P.S.) 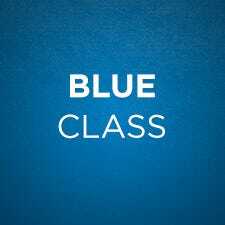 provides resources to assist in the rebuilding of the lives of surviving families and affected co-workers of law enforcement officers who have died in the line of duty as determined by the Federal Bureau of Investigation (FBI), Public Safety Officers' Benefit (PSOB), National Law Enforcement Officers' Memorial Fund (NLEOMF) or Fraternal Order of Police (FOP) criteria. 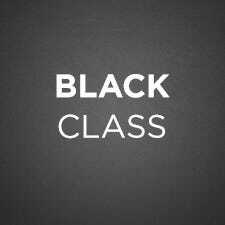 Furthermore, C.O.P.S. provides training to law enforcement agencies on survivor victimization issues and educates the public of the need to support the law enforcement profession and its survivors. The Oregon Fallen Badge Foundation (OFBF) was founded in the spring of 2011 by several law enforcement honor guard members and police survivors from within the state of Oregon to provide support for the planning and execution of law enforcement memorial services throughout the state in order to ensure fallen officers are given full honors for their sacrifice. The law enforcement honor guard community seeks to maintain the highest order of honor, tradition, and ceremony within the greater law enforcement community, and law enforcement memorial services provide the highest level of tribute and honor to its fallen members.